Please make sure to thoroughly review ALL sections of the Orientation website. Monday, August 20: Move-in day for new international students living in the Student Living Center (students are not permitted to move in before this date). All new international students must check-in between 12am and 2pm on Monday, August 20. Tuesday, August 21 – Wednesday, August 22: International Student Pre-Orientation for all new international students. 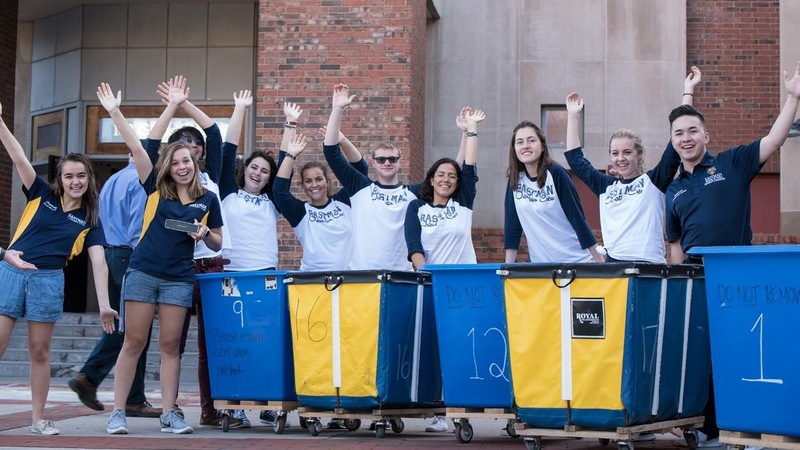 Wednesday, August 22: Move-in day for all other new or transfer students living in the Student Living Center (students are not permitted to move in before this date). Wednesday, August 22 – Tuesday, August 28: Required New Student Orientation for ALL new incoming and transfer students. Parents are welcome to attend the Parent Information Session on Wednesday, August 22. All other programs and sessions are just for new students. Parents may not attend placement exams or other events. 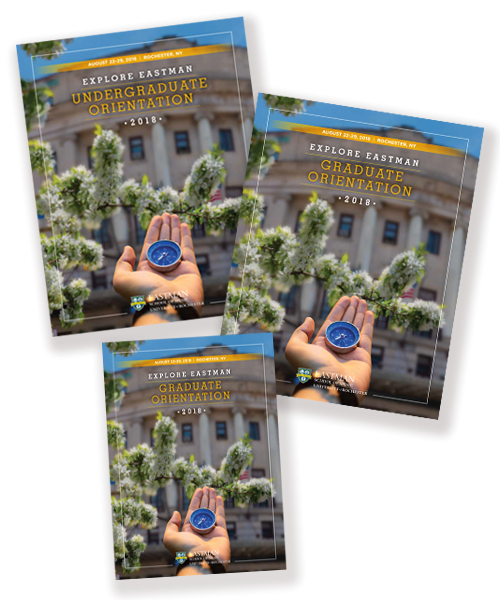 Please contact the Office of Student Activities by phone at 585.274.1106 or e-mail studentactivities@esm.rochester.edu with general questions about Orientation.